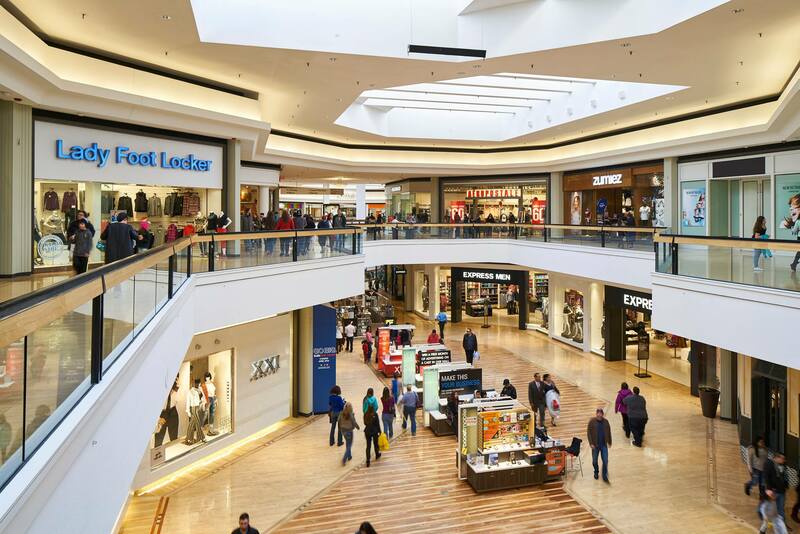 Fox Valley Mall is the premier shopping center in Illinois, featuring over 120 top retailers, specialty stores, entertainment and dining options! Anchored by Macy’s, Carson Pirie Scott, JCPenney and Sears Fox Valley Mall has three levels of shopping, a full food court, and a merry-go-round. Have fun day or night at the new Round 1 Bowling & Amusement, a state-of-the-art entertainment complex with two whole floors of bowling, billiards, arcade, karaoke and more. Conveniently located at Routes 59 and 34 Fox Valley Mall is surrounded by a large array of restaurants and other shopping options. This mall is a must-shop-stop for everyone!